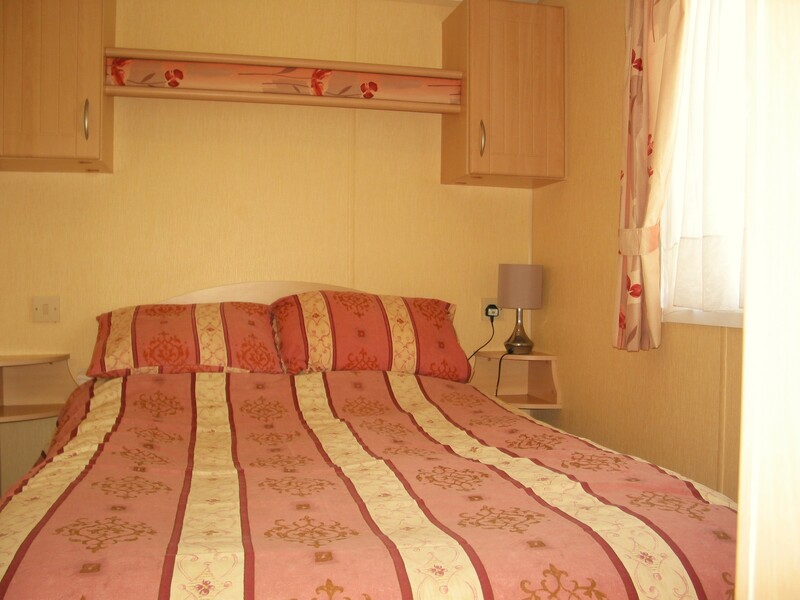 Our standard caravan (Saturday rental), offers the same internal features as our superior caravans though it is slightly older. 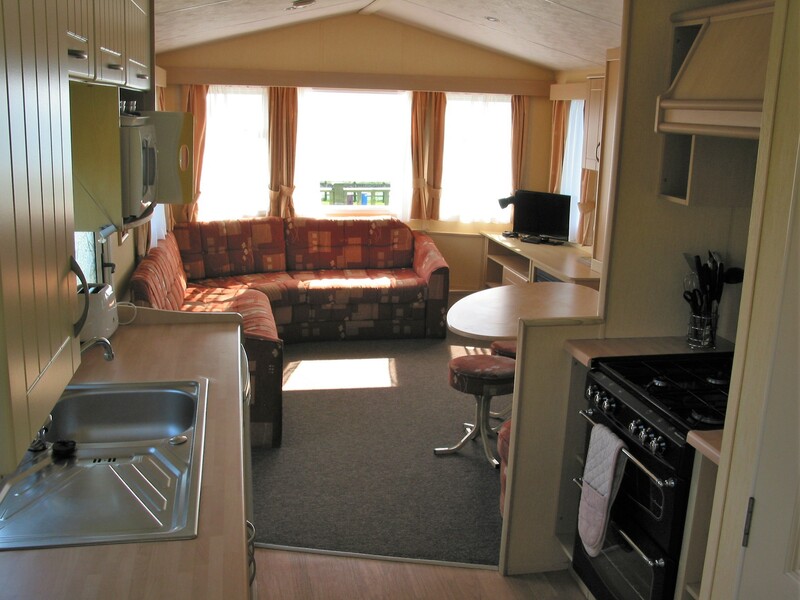 Caravan 36 is situated at the top of field 1, where you can enjoy elevated views overlooking the Park towards the Pembrokeshire coastline and beyond. 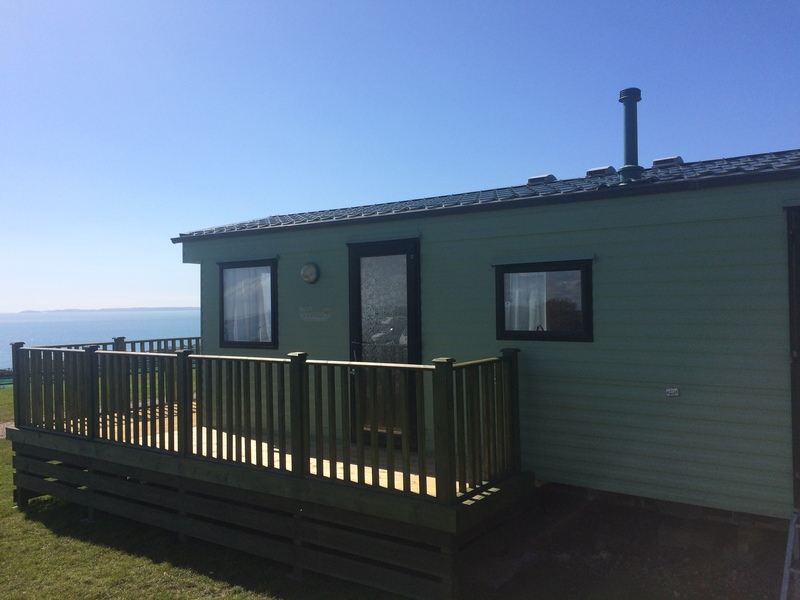 Hedging to the rear of the caravan provides increased privacy, with a decked area to the front and side of caravan for you to unwind and enjoy the magnificent views. Lounge with flat screen digital TV and gas fire to cosy up or as we like to say “cwtch” during the evening. 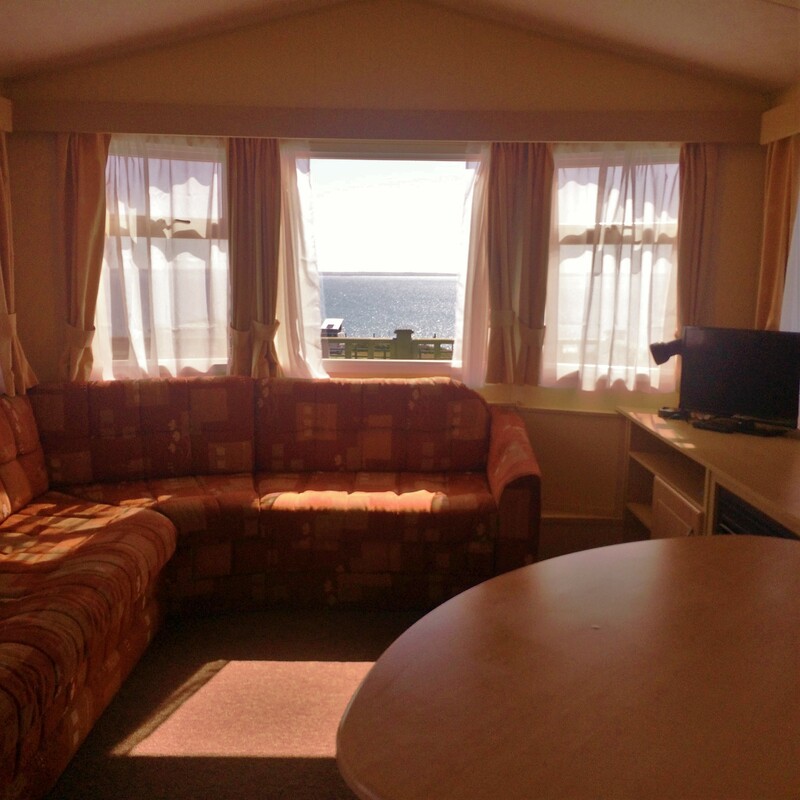 Availability; 7 night stays are Saturday to Saturday bookings only. Prices are based on 4 people sharing for 1 week. 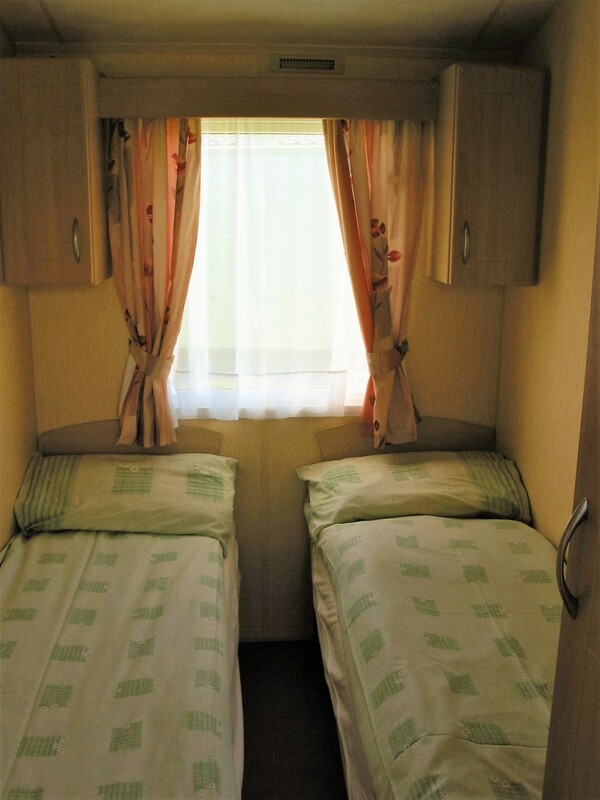 There is a £20 charge per person per week for any additional fifth and sixth person. Please note there is a refundable key / cleaning deposit of £50 in addition to the hire charge.